I need your opinion on the following gear, i am a beginner and I just finished my sessions looking to get my gear to start practising. 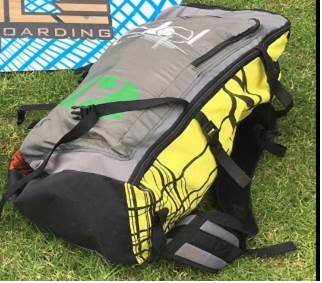 Can anyone help figure out what year model this Kite is? get a pic out the bag and can be sure on the year...could put any year rebel in that bag. I have the exact same kite. One of the best Rebel's ever made and that board is also perfect for a beginner. I would expect to pay around $600-800 for this combo. Thank you for your help guys this was very helpful! 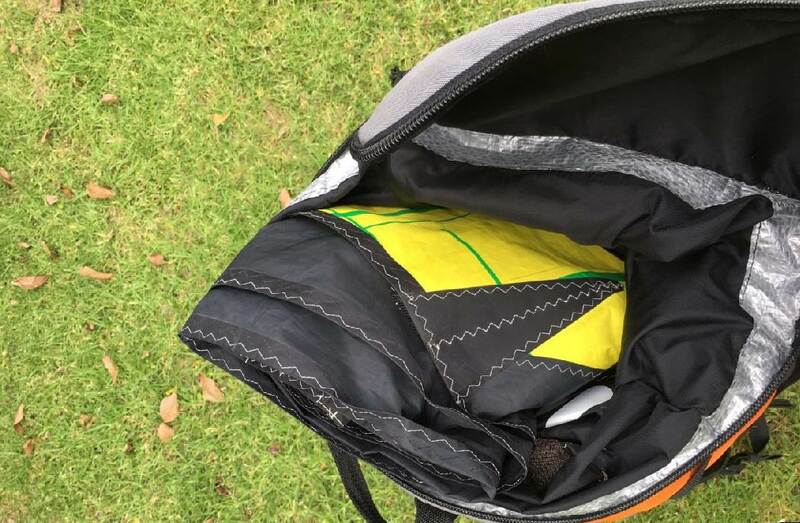 Yep bag matches the kite inside. 2012.